Samuel Brothers continues to seek new talent to complement its existing skilled team. 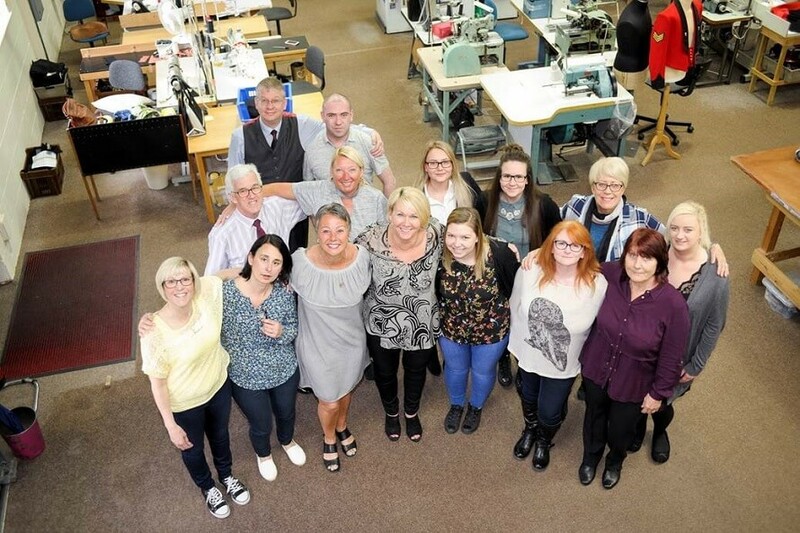 If you have a passion for the garment trade and can demonstrate a willingness to learn new skills, and are conscientious then perhaps you might want to consider contacting us? Samuel Brothers supports the Apprenticeship Scheme as well as direct entry. Experience is essential, and you would be expected to demonstrate this upon application. Any new employee would be expected to complete an extensive training programme.